She asks, can you see? As many of you know, I recently moved to Ashland, Wi. I left my life in the Twin Cities and began anew. 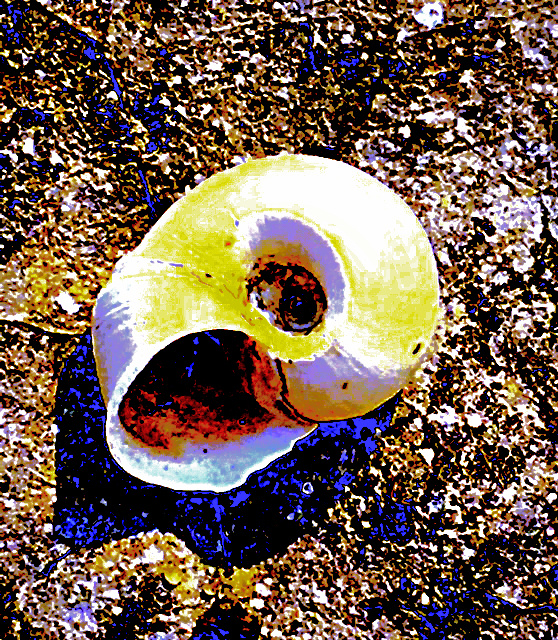 One of the ways I have been settling into this new life is through nature photography. I have always found peace in nature. From the moment I step into the woods my energy shifts and my soul lightens. Well, usually that’s what happens. Yesterday, my hike took a different turn. As I pulled up to the trail head I immediately noticed there wasn’t a bathroom in sight. It took me over a half hour to drive there so I already had to pee when I arrived. I knew I would have to find a friendly tree to squat behind as soon as I could find one. Once I finished my potty break I started down the trail. I was excited as I had never been to this spot before. Right away I could see that there wasn’t many flowers, which are my usual choice to take photos of. As I continued on my journey the wee little gnats began to gnaw on me. In my haste to go on my adventure I forgot one of the most essential things to bring on a north woods hike, bug spray! In my case, a bug deterring essential oil. The trail was muddy, windy and gnarled. Needless to say I could barely look up from the path or I could have easily tripped on a tree root. By the time I made it to my destination, a waterfall, I was a bit disappointed. There were people down there who were smoking cigarettes and generally killing my nature vibe. I did get a few shots of the waterfall but the bugs were keeping me from spending any more time there than necessary. As I walked back to my car I was reflecting on how not all nature hikes are sublime. As miserable as this hike was, it wasn’t a total bust. I got a great aerobic work out and it was a lovely drive there and back. P.S. – The photo above of the snowman in the moss was early on in my hike. I looked down and there it was just hanging out. I have no idea why it was there or how it had arrived in the first place. I think it was a foreshadowing of my entire adventure. Not every thing happens as expected. The Unknown beckons me. “Do you want to see what awaits you on the other side,” She asks? “Yes!” I cry, as I put one foot in front of the other. . .
Will I be swallowed up in the Great Mystery. Or will I be birthed into something new? I wrote this post several years ago but am finding that I am having similar experiences these days. Instead of finding undiscovered trails in the woods I am navigating uncharted territory in my life. My business is taking new directions and I’m dating again after many months of mourning my last relationship. I am scared but practicing fearlessness amidst all this change. I hope you like the post. I was guided to go to Carpenter Nature Center for my walk today. Once I got there I found myself on a path I had never taken before. I hesitated at first because it was unfamiliar and I didn’t know where or how far it would take me into the woods. Being a woman alone in the woods can be a very frightening thing. Because of the blustery Fall day it was quite spooky yet breathtakingly beautiful at the same time. My mind started to take me to all sorts of frightening scenarios. I soon realized my fear had more to do with my inner demons than anything I would find in these woods on this day. This path I was on represented the part of Self that I was afraid to face. This path was my Powerful Self, my Brilliant Self, my Talented Self, my Unlimited Self. 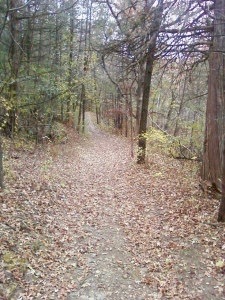 All these years of walking the paths of Carpenter Nature Center I had never even seen the one I walked today. I knew this path was not the safe, familiar version of what I was used to. I wanted to turn around several times and go back to what was known but I didn’t. I kept forging ahead. I knew that continuing on the path of the unknown would free me from my fear of being Who I Really Am. When I finally came to an area that I recognized I knew I had faced a part of my self that I have hidden from all my life. 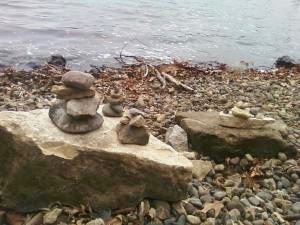 I walked to the river and I built these cairns to represent my hopes and dreams for the future. I walked out of those woods a new woman. I faced my fears. I faced my Self. I. Am. Della uses hypnotherapy, intuition and hands on healing to help people find their lost parts of self. You can find out more about her here. Wondering if I’m lost or if I’m found? Urban adventurer. That is what someone called me today as I was walking on the rocks and in the stream in Mears Park today. You see, I needed nature and I needed it bad! 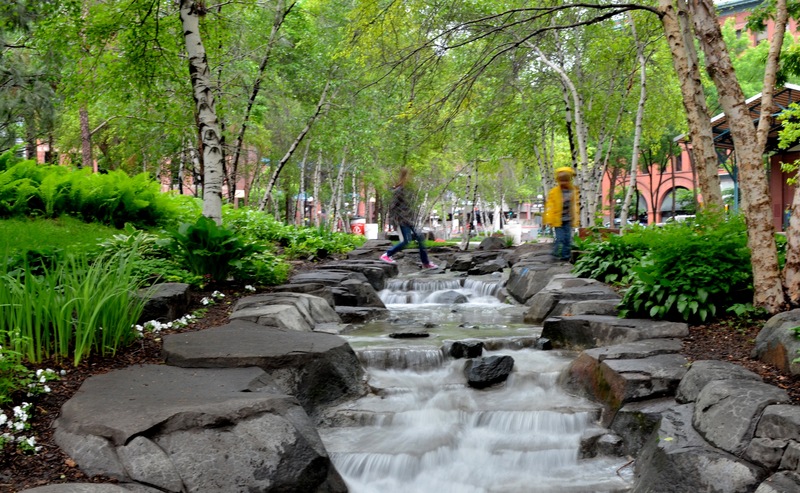 Mears Park is a man-made park that fills a block in the city in Lower Town Saint Paul. It’s pretty much the only nature in all down town Saint Paul. It’s a small space but it is lovely. There are flowers and trees and my life’s blood, which is water. Today’s been rough. I’m going through hormonal changes (journey into menopause) and some days I can barely function. I woke up this morning and I just didn’t want to do anything. Right before my period (when I do get it these days) I often have extreme PMS. Today is one of those days. My body bloats up to inhuman proportions, all I want to do is eat salt and chocolate, and my mind dips its toes into crazy land. As I was sinking deeper and deeper into negativity I decided I had better move my body. I knew I needed nature and not wanting to drive I walked to the closest place to me which is Mears Park. I began by sitting on some rocks by the little stream that runs through the park. Then I put my feet in the water. Then I decided I would walk on the rocks that lined the edge of the stream. As I came upon a tree I would run my hand up and down its bark in communion. Trees have always been my friend. One of my spirit names is Dashana which means One With Trees. A gentleman observing me on this tiny sojourn was the one who called me an urban adventurer. I wish I could say I feel completely shifted after this walk. But I do feel better and that is a much nicer place to be than the muck I was dwelling in before. Nature is a gift. I am grateful for its healing properties. 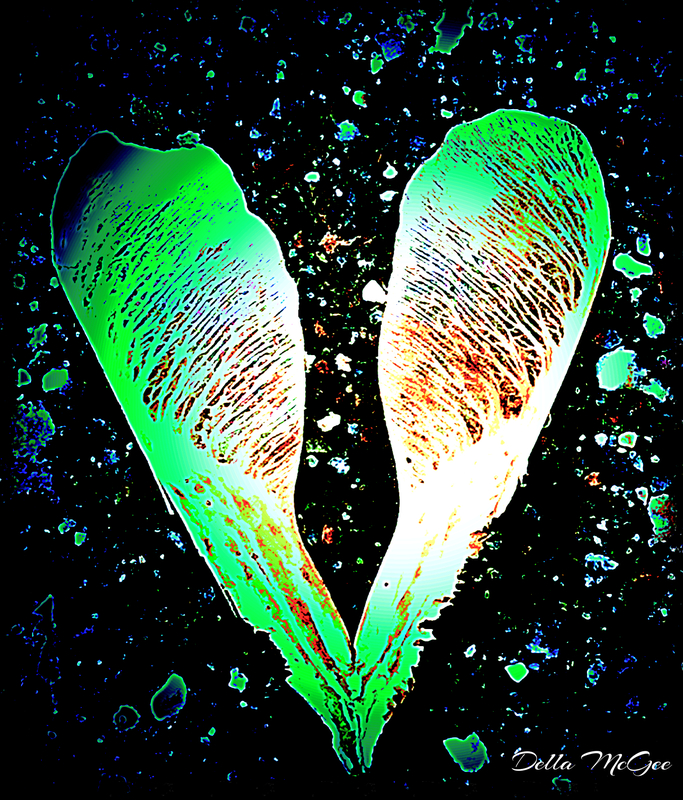 Even the smallest spaces of nature can bring us love and healing if we let it. Can you find your urban adventure in a city near you? Della is a psychic and a healer. You can find out more about her here. This morning, while eating sliced apples dipped in pecan butter, I was flooded with an image of the trees the apples and pecans came from. I could see the trees pregnant with their fruits. 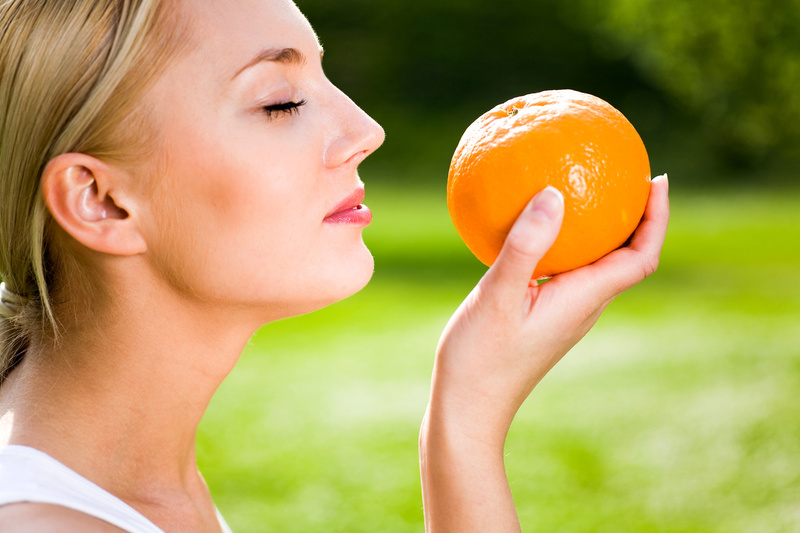 I could feel the sun in the tastes on my tongue. I had to sit back and reflect on this vision. It was powerful and profound at the same time. As I continue to practice mindful eating (I’m far from mastering this meditation) new ways of being with food arise on the journey. I am filled with appreciation for the food that I ate this morning. I am filled with gratitude for the trees that bore their fruit for my meal. I had no want to eat more than my stomach could process. I sensed the Sun and the Earth filling me with more than nutrients. I feel filled with light . . . I am not sure if this vision will return with my next meal. Yet, I know that I can contemplate where my food comes from the next time I sit down to eat. This is all part of my mindful eating journey. Della is a psychic, yogi and a healer. Please visit her website here for more information on her and her services.